Confused about what to eat to get results? Want to understand why particular foods are beneficial? Want weekly support to keep you motivated? And someone to break it all down for you and walk you through step, by step? Want it delivered by someone you can trust to provide you with evidence-based dietary advice? Register for an online program with Melanie. Are you confused about what to eat during pregnancy? 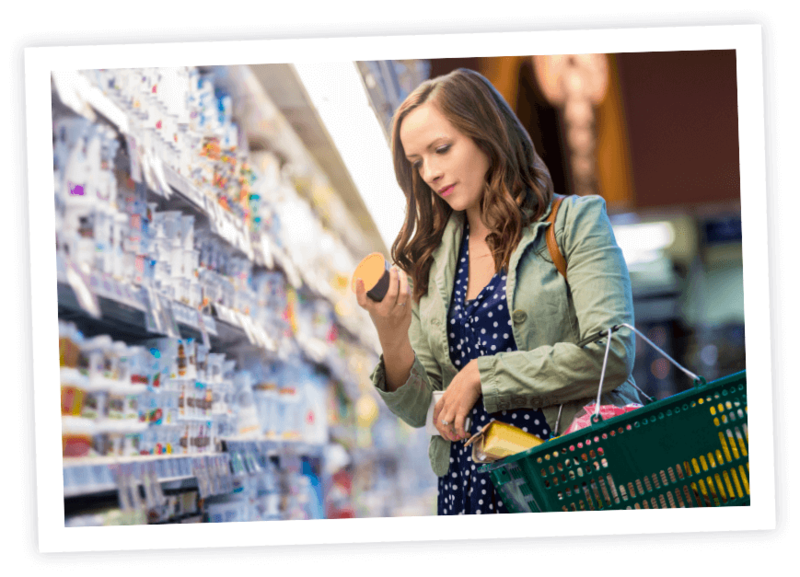 Listeria… Mercury toxicity… Folate… Niacin… Morning sickness… Are you confused about what you CAN actually eat? You’re not alone. ‘Melanie’s 8 simple steps to a healthy pregnancy’ is the step by step pathway which shows you how to modify your diet for the healthiest pregnancy possible. To be able to learn all this and more from the comfort of your own home.